The Number 1 reason we think Green Pastures Is the Best Cod Liver Oil For Teeth is because it’s made using the FERMENTATION technique. This makes sure that you get high amounts of both Vitamin A and D which are crucial in helping the teeth to rebuild and heal. It’s the most potent form and only 2 teaspoons per day will get you the Recommended Daily allowance. Now can you see the power of Fermented Cod liver Oil? Read the full review and you will find out the ingredients that go into making this oil, the concentration of vitamins that are extracted and how it can benefit your teeth. Research backs this up! This is a high quality cod liver oil produced from the best available fish which have been caught in the Bering Sea/Aleutian Islands region. The fish are caught by certified and fully vetted fisherman who belong to the Alaskan leader sea foods council. This is important because you don’t want to be catching fish that are worthless. The ones that seem to have the highest capability of producing the best oil are targeted while the lesser ones are released back into the waters. This requires the highest skilled fisherman and that’s who green pastures work with. The Oil is made in small batches to make sure it’s quality stays intact and is also the reason why the Concentration of Vitamin A and D will differ. Some fish will produce more oil than others but at least you know the product’s quality isn’t compromised. All the products created by green pastures have been certified by the Marine Stewardship Council which make sure that all the cod livers sourced are wild caught. Well if you don’t know the main ingredient of cod liver oil, you need glasses!, It’s plastered all over this article. 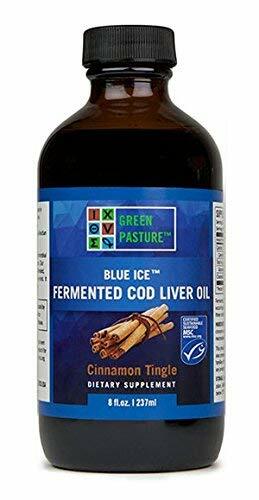 Raw fermented cod liver oil taken from pacific Cod, That’s It! 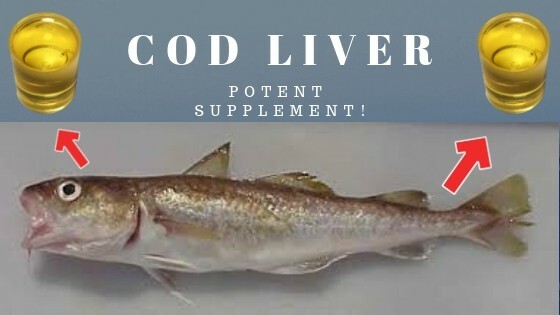 Cod liver is the best because regular fish oil is extracted from the tissue of oily fish like tuna, herring, anchovies and mackerel, while cod liver oil is extracted from the livers of cod. How Does The Fermentation Technique Work? Fermentation has been used for centuries because it was an easy way to prolong the shelf life of fish and other animal products. Green pastures use this same method because the release of the vital nutrients is much higher compared to other methods like distillation. It’s made by the prolonged soaking of wild cod livers in brine, allowing the liver to naturally ferment, then draining off the resulting oil that accumulates on the top. This method has been proven to increase the nutrition composition of the final product. For example, one study carried out showed that fermented garlic contained more vitamin E, B2, and amino acids than the unfermented form. Fermentation also increased the important antioxidant Superoxide dismutase enzyme activity of garlic by more than 13 times that of the unfermented form. There are numerous studies showing that synthetic vitamins are not as effective as the naturally occurring forms and some might even pose health risks. This is why so many people are opting for natural based products and that is why Fermented cod liver oil is the number 1 choice for many. It does not contain any synthetic vitamins! 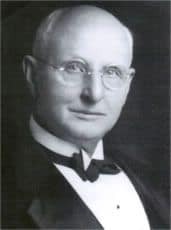 Dr Weston A price was a Renowned Dentist of his time and found out the secrets to having great healthy teeth. It was all in the diets! He devised an experiment where he would travel around the remote parts of the world to analyse the eating habits of tribal people. What he found was shocking!. Nearly all of them had perfect straight white teeth with no signs of gum disease or anything of the sort. The diets mainly consisted of unpasteurised raw milk, butter, eggs, meat and all the organs, fish, bone broths and soup containing whatever vegetable they could find. Very simple food but packed a massive punch. Dr Price decided to take a few food samples home to analyse in the laboratory and what he found was startling. The diets of healthy native groups contained at least ten times more vitamin A and vitamin D than the American diet of his day! These vitamins are found only in animal fats–butter, lard, egg yolks, fish oils and foods with fat-rich cellular membranes like liver and other organ meats, fish eggs and shell fish. Price referred to the fat soluble vitamins as “catalysts” or “activators” upon which the assimilation of all the other nutrients depended (protein, minerals and vitamins). In other words, without the dietary factors found in animal fats, all the other nutrients largely go to waste. How To Consume Cod Liver Oil? 10,000 IU per day is the recommended amount of vitamin A according to Dr Price. He claimed that anything lower than this would not provide enough impact to help the teeth and gums. Cod liver oil contains the highest amounts of vitamin A and only 1-3 teaspoons per day is required to get to that elusive 10000 IU. Children age 3 months to 12 years: A dose of cod liver oil that provides about 5000 IU vitamin A daily, obtained from about 1 teaspoon of high-vitamin cod liver oil. Children over 12 years and adults: A maintenance dose of cod liver oil that provides about 10,000 IU vitamin A daily, obtained from 1-2 teaspoon of high-vitamin cod liver oil. Pregnant and nursing women: A dose of cod liver oil that provides about 20,000 IU vitamin A daily, obtained from 2-3 teaspoons of high-vitamin cod liver oil. It doesn’t really matter when you take it, some like to consume it alongside their meals while others like to take it on an empty stomach. Either way the vitamins will be utilised by the body straight away because they are in the active form. It’s been researched and proven that high amounts of Vitamin A and D taken together play a massive role in the structure of teeth and the main reason we recommend Cod liver oil is because it contains plenty of these vitamins within it. All the products within Green Pastures have been certified by the Marine Stewardship Council which ensure that all the fish caught are done so in an ethical manner and no over fishing occurs. Green pastures use the fermentation process which enables the maximum vitamins to be extracted. It’s a slow process but the company has small batches continuously being prepared which makes sure they never run out. Please note that each batch produced will have varying amount of vitamin A and D concentrations because of the natural process. Green pastures are continuously researching and making sure they are providing the highest grade product available which is why they send off samples of their products to labs all over the country to make sure they are consistently giving viable results. The only negative thing about this is the distinct flavors and aromas that some may consider to be unpleasant, although these are not likely to be toxins, as toxic substances are generally reduced during the fermentative process. Some people have said they cannot handle it and have vomited after trying it for the very first time. Green pastures realised this and now they offer 4 different flavoured versions and even have the oil in capsule form for anyone who prefers it like that. It may seem expensive at $44.00 a Bottle but when you consider the amount of time it takes to catch the fish using proper ethical methods and then to ferment it for a long time, you can see the effort and quality the owners have taken into providing a potent food supplement. We think it’s priced right, it’s not too much but at the same time the company can also make a small profit which is how it should be. Yes, Green pastures do have a policy in place whereby if you return an unopened bottle within 30 days they will give you the money back but they will charge a restock rate. Each case is different so you have to call the company directly. You will also be responsible for the shipping and handling of any returned items so please think carefully about the product you want to buy before you make a decision. Green pastures have their own website but they also use Amazon to sell their products. 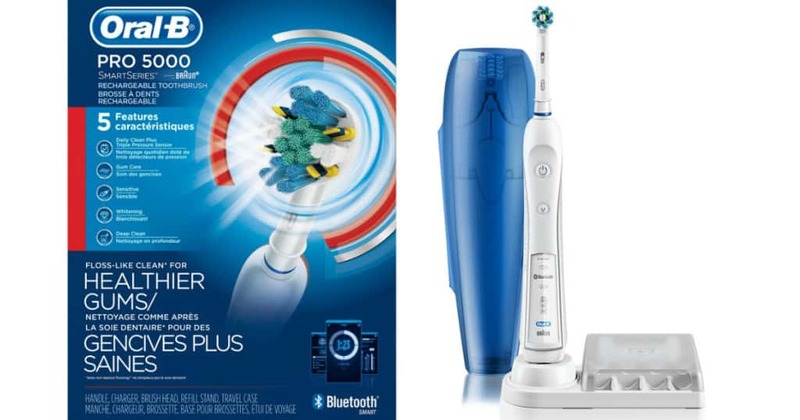 You can buy from either one but we recommend you choose amazon because you get that extra benefit of the 30-day money back guarantee they offer. It just gives you that extra peace of mind. If it’s your first time buying this cod liver oil we recommend you go for the Cinnamon Tingle Flavoured version. We have already mentioned that some people may not like the taste of the normal cod liver oil. Q. Is fermented cod liver oil Rancid? A. Green pastures have tested their fermented cod liver oil for rancidity, and presented the results to scientists for analysis. Their conclusion is that fermented cod liver oil is not rancid. Q. Is fermented cod liver oil safe? A. Prior to bottling, food screen testing is completed multiple times on all of their products to ensure the safety of each batch. Q. Why do some people experience digestive discomfort when first taking the cod liver oil supplement? We are aware that some people do experience digestive discomfort when they take the Fermented Cod Liver Oil or other fish oils. Unfortunately, we do not have a clear answer for this. A possible explanation maybe be allergies or intolerance’s, low bile secretion, etc. We suggest the customer stop taking Fermented Cod Liver Oil and check with a health practitioner to see the underlying condition. Green pastures blue ice is the Best Cod Liver Oil For Teeth because it has high amounts of vitamin A and D which are crucial for proper development of the teeth structure and keeping gums nice and healthy. It’s made using the fermentation process and this is what enables it to give such high concentrations of the vital vitamins. 1 teaspoon of this blue ice cod liver will give you between 3500 IU-10,000 IU vitamin D and around 7500 IU-25,000 IU of Vitamin A. That’s more than enough to kick start you’re healing process. The only negative is some people will not be able to handle the taste of the normal version of cod liver oil but don’t worry because the company has thought about that too! They currently have a wide range of flavours available for you to try, so choosing something you like is a doddle. But please make sure you start to change your diet as well because this is what will give you the best bang for your buck. Go for whole foods and eat more organ meats such as liver, green vegetables and drink bone broth every day. You will see amazing changes. Cod liver will help your teeth but if you want to reverse cavities, you have to incorporate other health foods into your diet. Eliminate all sugar, drink bone broth, raw milk, eat organ meat (liver is good). So for one bottle, how long will it last for 2 adults to take? 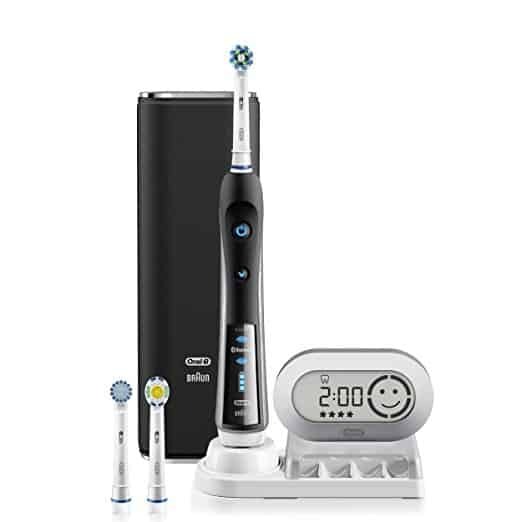 It is for me and my husband, we just have bad teeth, even though we floss and brush our teeth religiously. The lack of vitamins might be the reason. My last concern is the smell and the last taste in your mount, does it linger? Will drinking ginger tea or eating lemon help? I am all for natural approach lol will wait for your answer. It will last you a month if both you and your husband are taking 2 teaspoons per day. The unflavoured version has a slight smell to it and some people cannot handle it but there are flavoured versions you can opt for which are much better tasting. The way this article explains everything about The Cod Liver Oil amazed me. You really seemed to know your stuff on this topic. Is the Cinnamon tingle, Arctic mint and Oslo orange are the only 3 flavours that are available?also the cod liver oil reduces Inflammation but does it actually has anti Inflammation properties that prevents Inflammation in the body? Currently there are only 3 flavours available which we think are really good and cover most of the taste buds out there. It contains naturally occurring vitamins A and D. The amounts of these nutrients will vary. It is also a natural source of Omega 3, 6, 7 and 9 Fatty Acids plus many important fat soluble nutrients. All these work together and help with inflammation. Cod liver oil i heard is great for the body in general. but i have a lot of questions, doesn’t it have a long term side effects when used ? 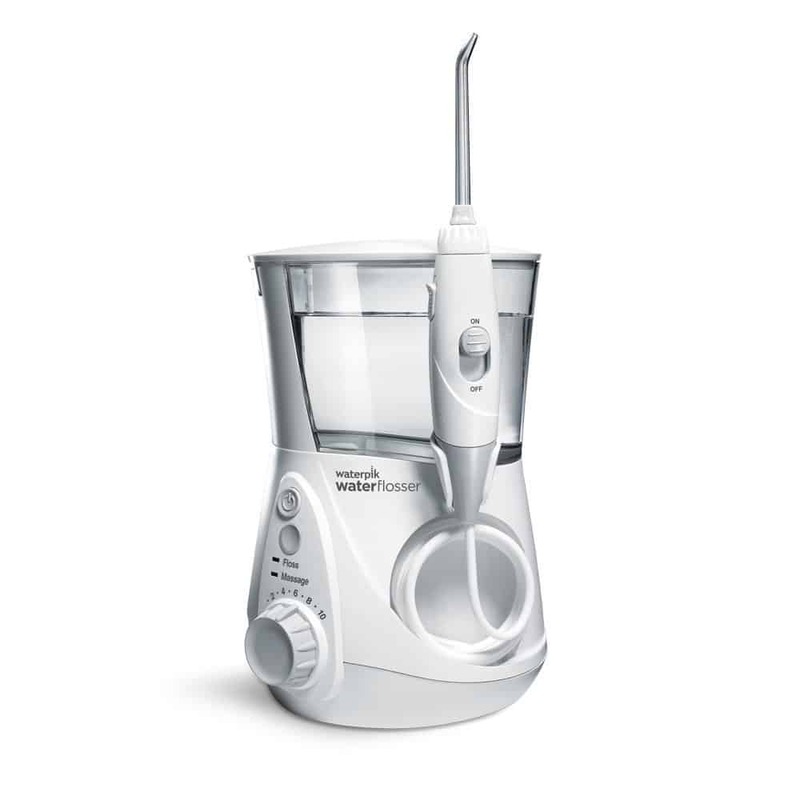 does it also reverse or stop tooth decay? What data qualifies that Green pastures is the best cod liver oil? There aren’t any long term side effects when using the cod liver oil. It helps to transport vital nutrients such as calcium and phosphorous to the teeth to help rebuild and make them stronger. To reverse cavities you MUST change your diet completely! alongside taking vitamins. Cod liver is the most authentic because it uses the fermentation process which releases natural levels of Vitamin A and D. Green pastures is routinely tested by third party companies to make sure it’s pure and has also been researched by different researchers. You can find out more information here. Thank you for this review on Cod Liver fish oil. I have tried different kinds of fish oil, such as Nature’s bounty and it has worked pretty well. But after a while, that fishy smell gets really bad. It would be nice to smell something else along with the fish that can cover it up the smell with something much better. I appreciate you walking us through the details of the fermenting process and why this all-natural system is better than those synthetic supplements. The body naturally absorbs alot more of each vitamin and mineral if the source is natural with fats that allow you to absorb more of it. I have done my own research as well on the subject. Even proprietary blends can be a little fishy, since some supplements don’t always list all of their ingredients. We all need to take better care of our teeth. I appreciate the level of research that you were able to share about the product and what features we can expect. I was wondering if you could provide a link to the case study as well? Thank you for this informational article on this great supplement. I will keep my eye on it the next time I need a new fish oil supplement. Thanks!